In this episode, Brad and Myke take a look at the digital applications that compliment their analog workflows. Can pen and paper be fully replaced by technology? 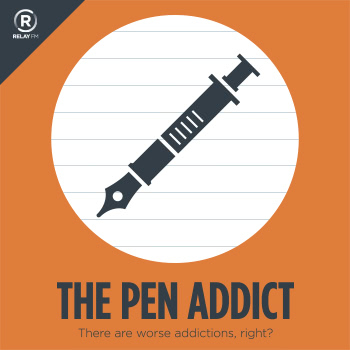 Not for these pen addicts!